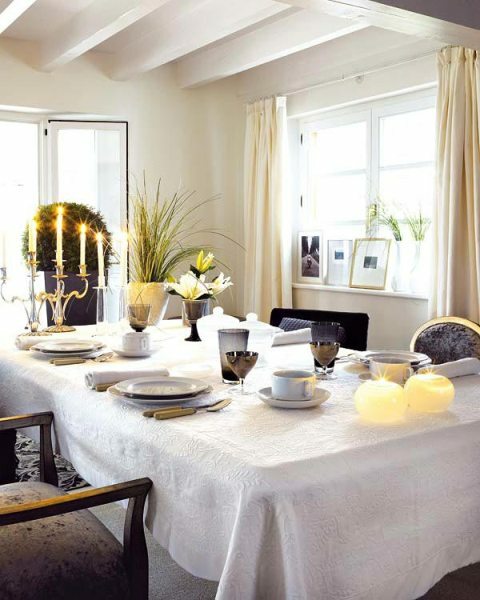 The dining table is the most integral part of dining room. 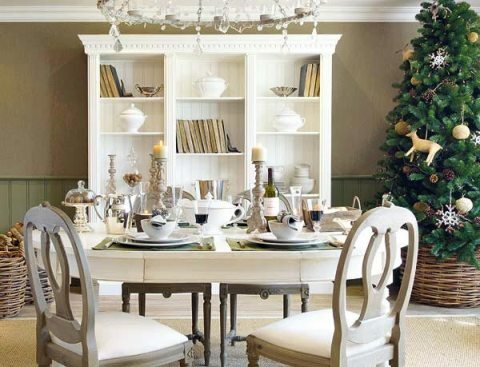 It’s hard to imagine a dining room without a table. 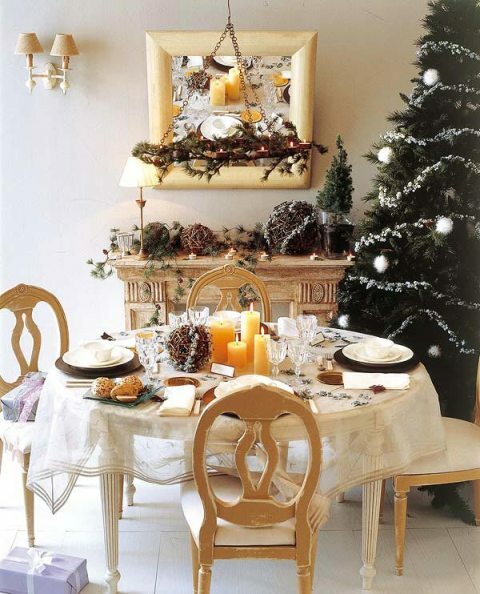 Decorating your table will produce a pretty look to your room. 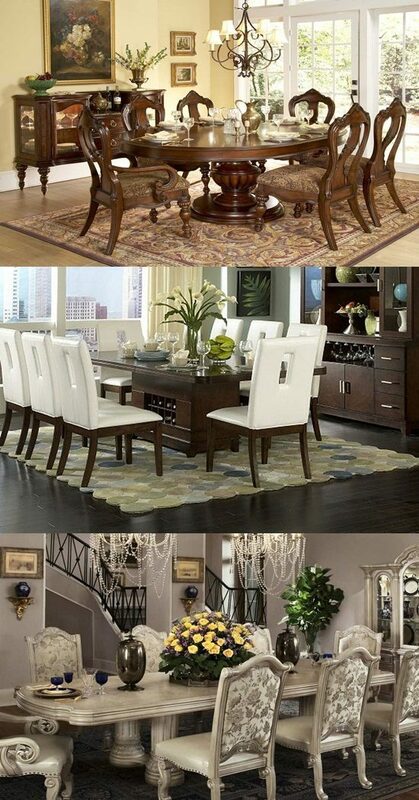 Dining Room table types diverse between trestle tables, rustic, modern, round pedestal and traditional oval tables. If you want a practical type go for traditional oval tables as they often made of mahogany or cherry, they are classic and beautiful as well. 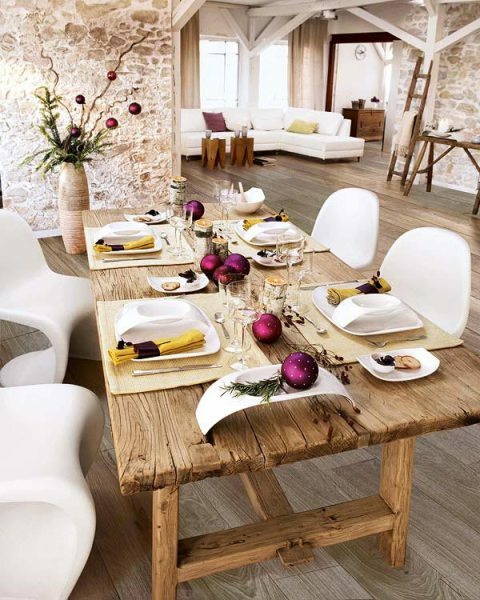 The most popular style is the rustic modern dining room. Another very popular look right now is the mix of wood and metal. Are you seeking for relaxation, comfort and beautiful appearance at the same time? Simply, farmhouse style dining room tables will help you achieve that. Trestle tables are feasible especially, if you have a lot of visitors. They are made of two or three trestles that make up the table base and support a long piece that makes up the table surface. There are many different materials of dining table like wood, glass, marble and slate. The best choice is a polished marble or glass table. Eating a meal at the table should be comfortable so to do that you have to opt a dining room table which is at 30″ high not less. 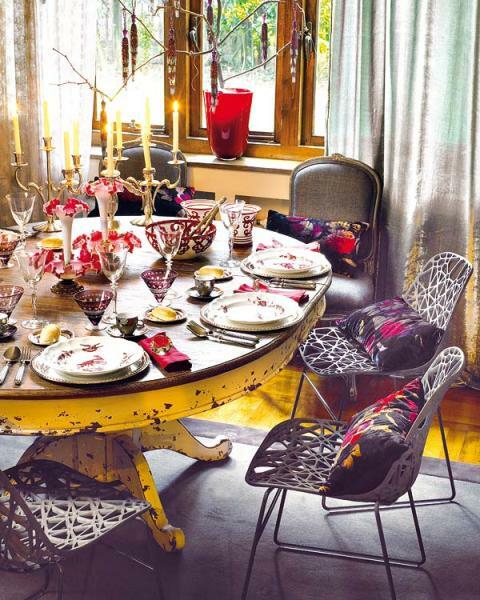 Remember to utilize fabrics on your table, but they should coordinate with the décor of your room. 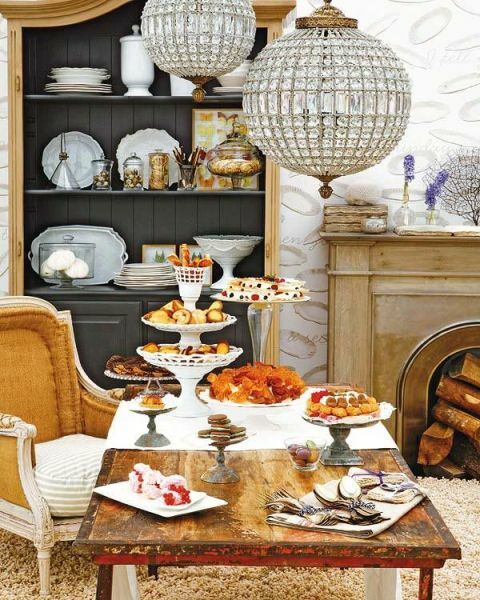 Set your deluxe dinner plates, salad bowls, saucers and dishes on your table. That will grant the room an amazing look. For an inviting touch and romantic atmosphere, place tall candle sticks with tall skinny candles in the center of your table and at the heads. Then turn the lights down and light the candles in the evening. 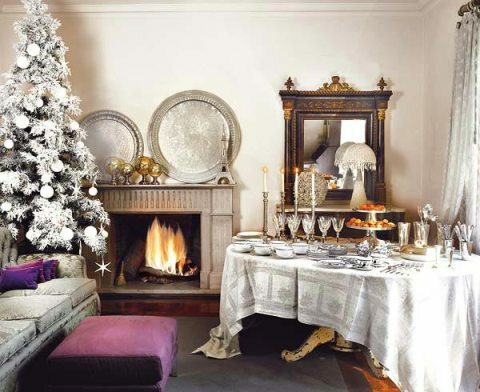 You can visualize your desired decoration by grasping muse from the following photographs about how to decorate dining room tables.